Check-in is possible from 11-13h and 17-24h. Check-in outside these times is only possible if specified at time of booking. 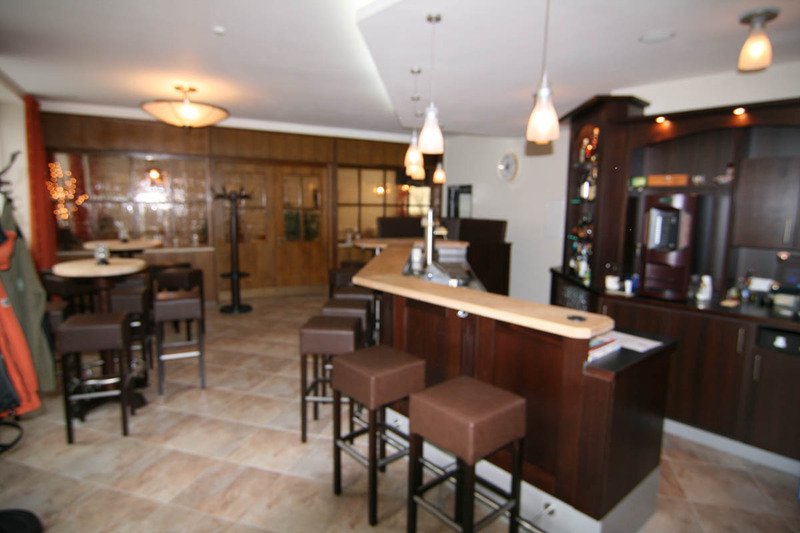 During your stay you are welcome in our restaurant, bar or terrace. Our chef would like to share his passion for food with you. 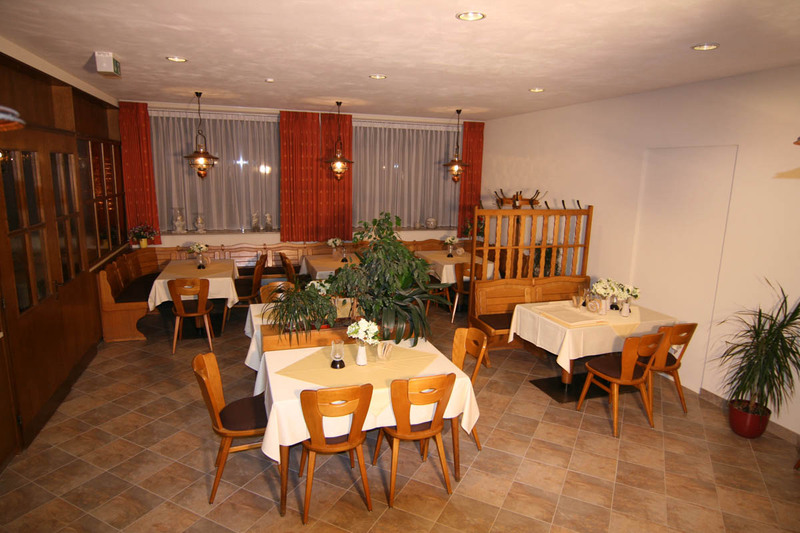 With love he prepares the dishes of our German-orientated menu for you. The key words of our dishes are passion, quality and honesty. 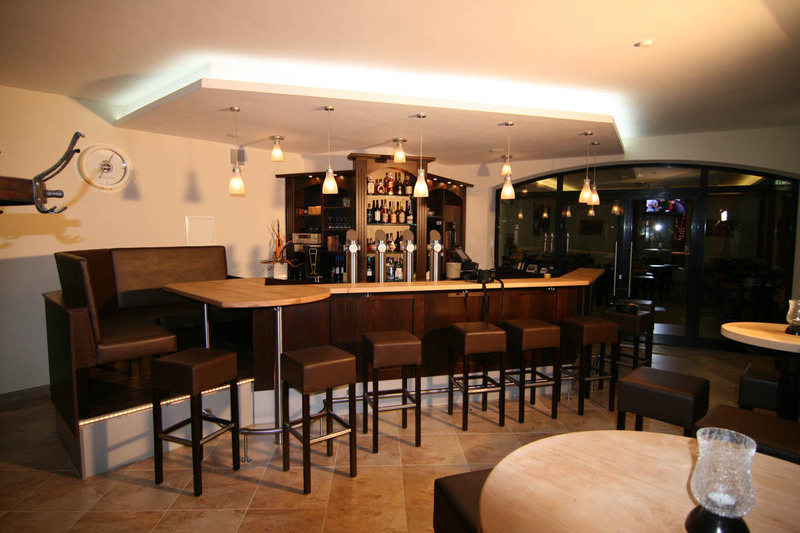 In our cosy bar you are welcome for a drink or a bite. In the spring, summer and autumn it is nice to relax and enjoy the weather on one of our terraces. Our enthusiastic team is ready to provide you information about our goodies. 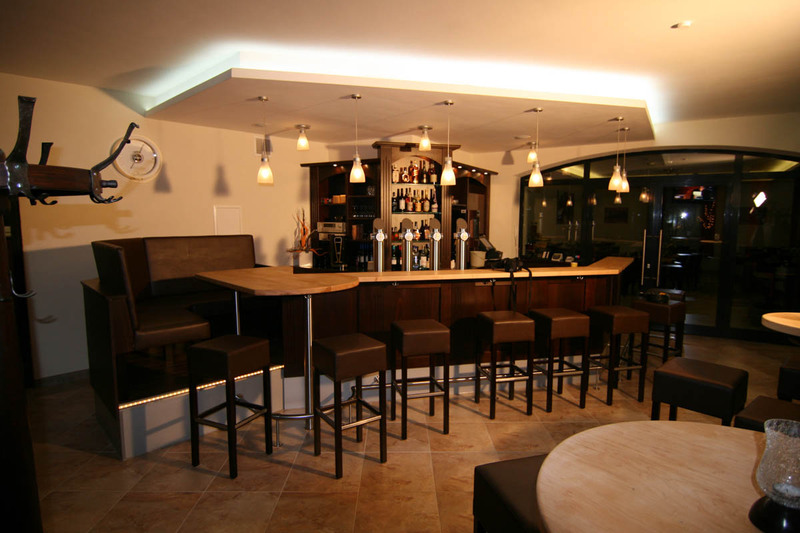 Are you looking for a suitable location for a meeting, presentation, celebration or workshop? 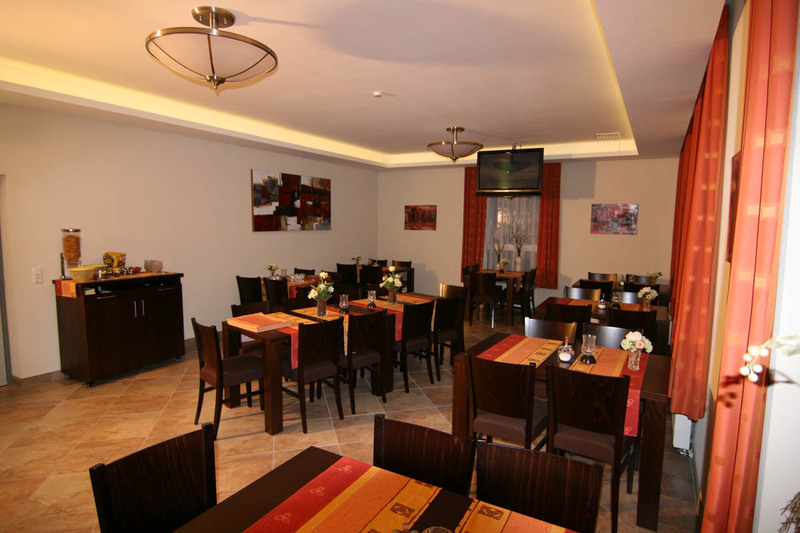 In that case is our spacious, modern and light conference room the perfect solution. 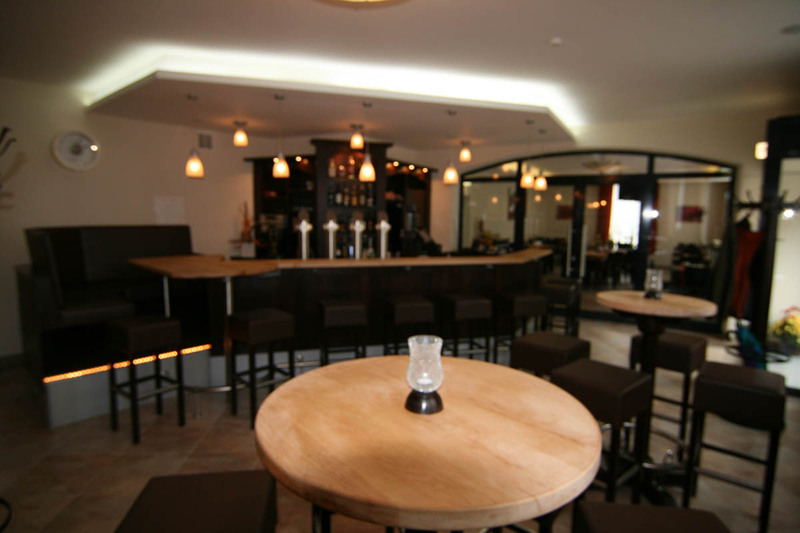 The conference room is equipped with all the facilities, like a bar. The natural daylight ensures a pleasant work environment. 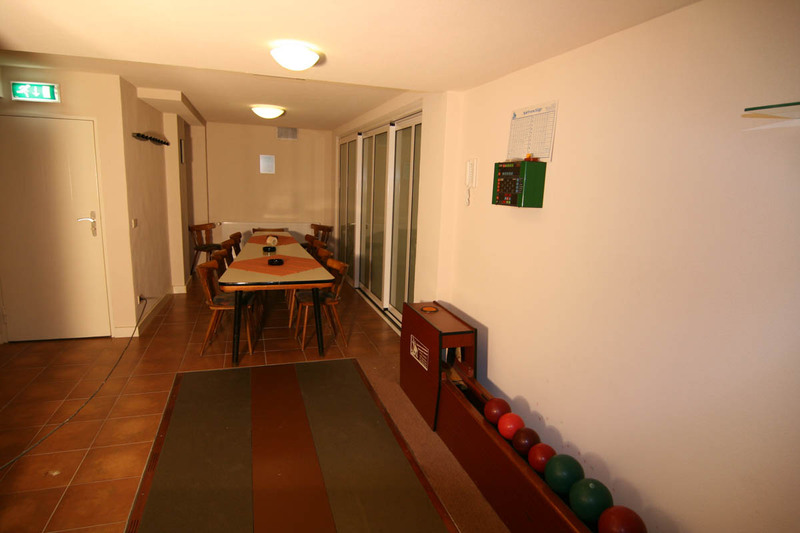 Our indoor bowling-alleys are the perfect night out. It combines sport and sociability! 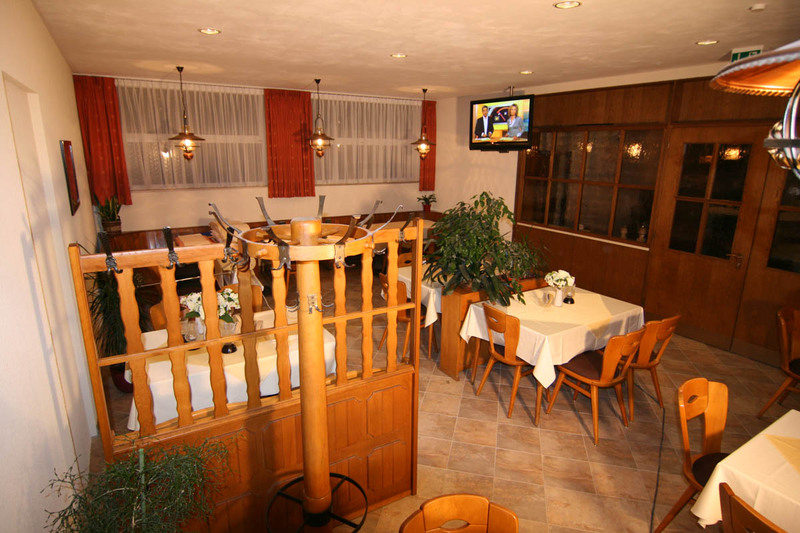 Also if bowling is your sport, you are welcome at Hotel-Restaurant Jägerhof. 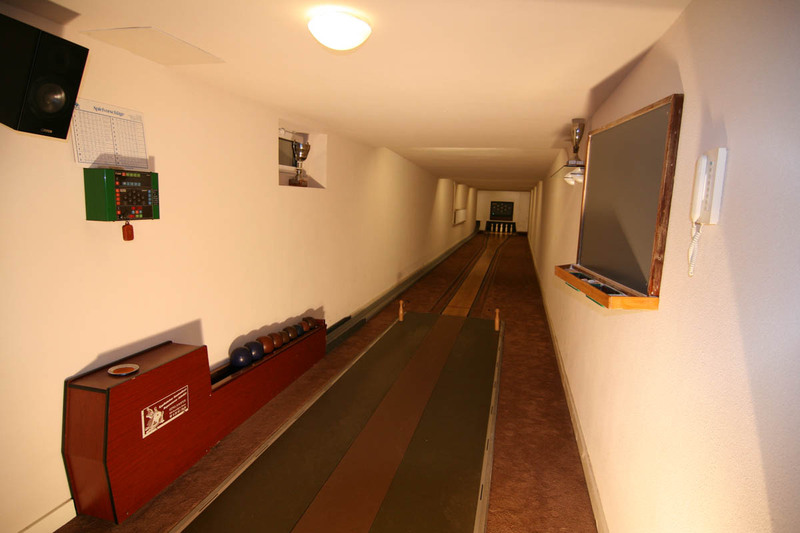 The costs for renting the bowling-alleys are €10,00 per two hours. 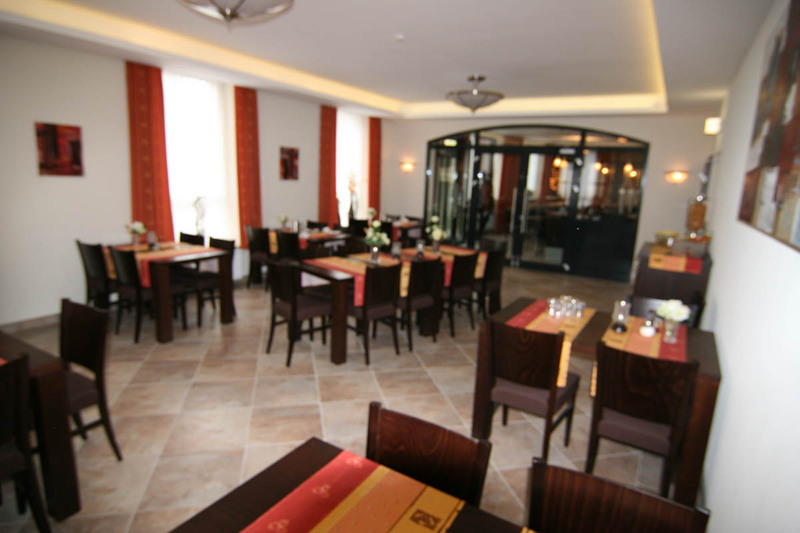 If you will visit Hotel-Restaurant Jägerhof you can park your car at our private parking area next to the hotel. When you are checking in you will receive a parking-ticket, so you can park your car during your whole stay or visit at our parking area. 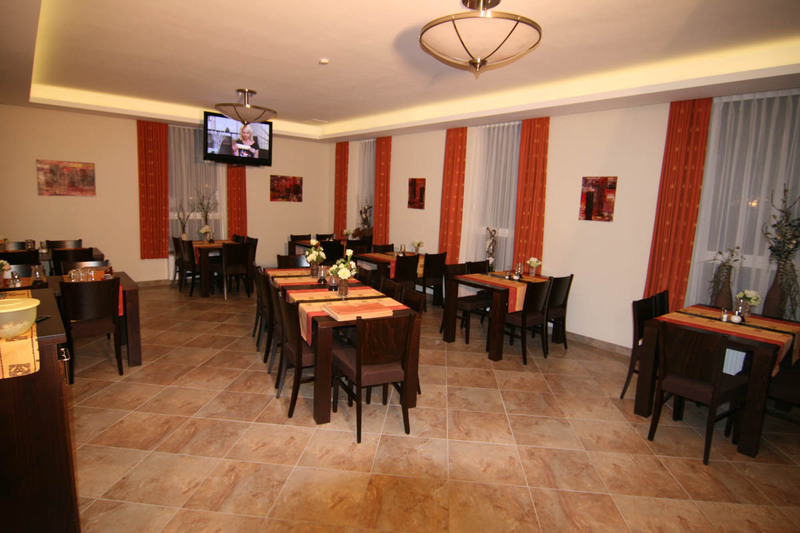 Guests who are in the hotel for dinner, drinks or the bowling-alleys do not have to pay for the parking.